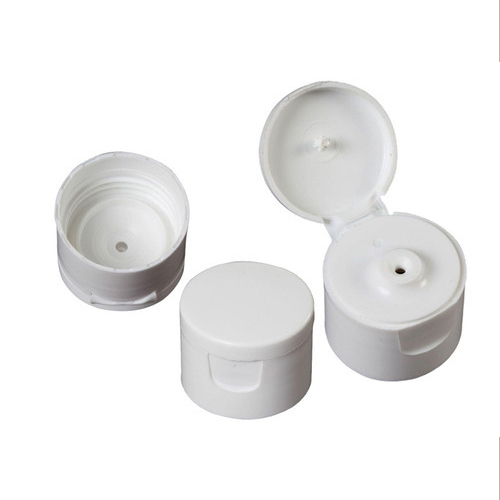 Leveraging on our extensive market knowledge, we are providing a high quality range of PP White Edible Oil Cap. Established in the year 1997, at Kolkata, (West Bengal, India), we “Aglo Polymers Private Limited”, are engaged in manufacturing, exporting and wholesaling the finest quality Bottle Handle, Edible Oil Cap, etc. Under the guidance of our Mentor “Vikash Khetan (Director)”, we have reached on top position in the industry. We export our products to all over the world.